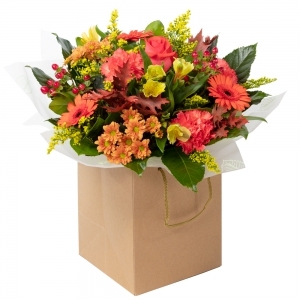 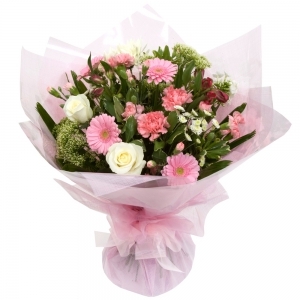 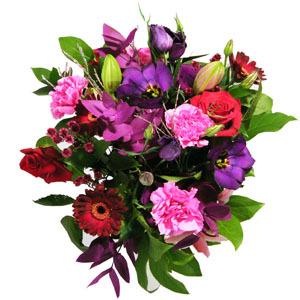 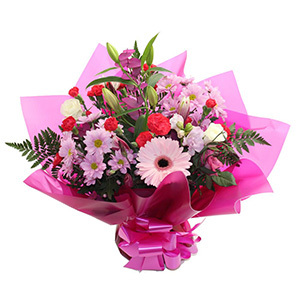 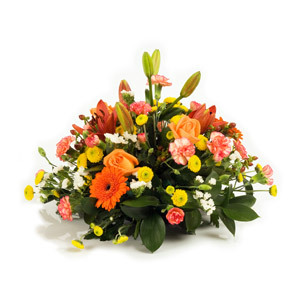 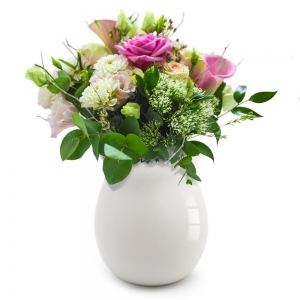 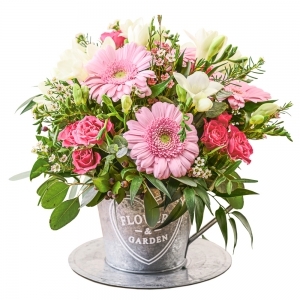 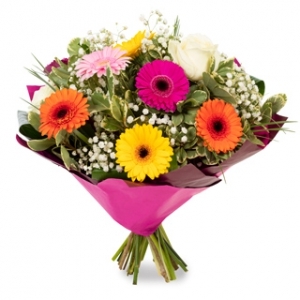 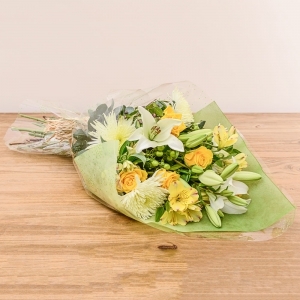 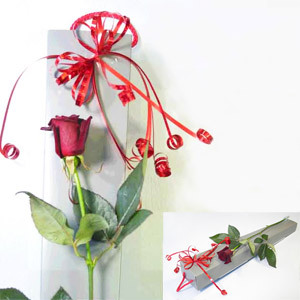 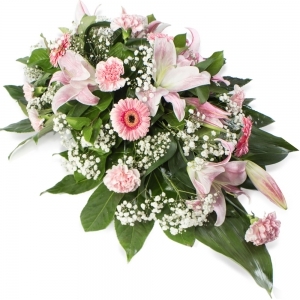 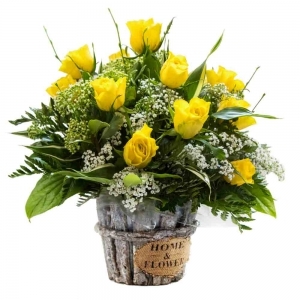 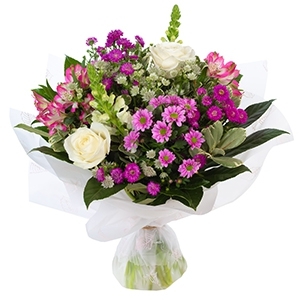 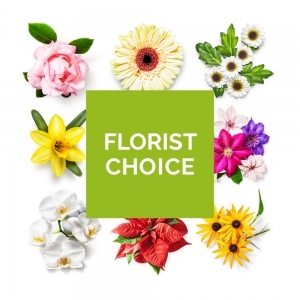 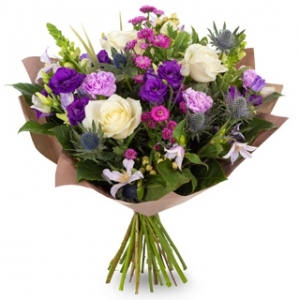 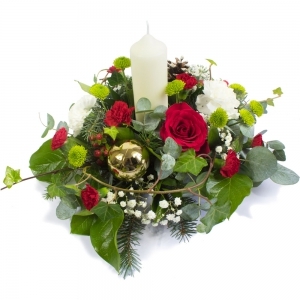 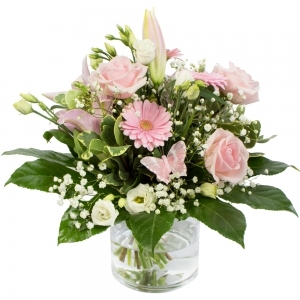 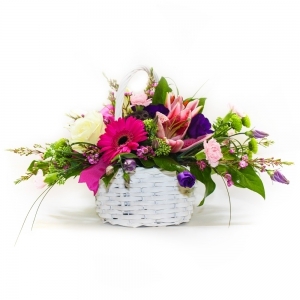 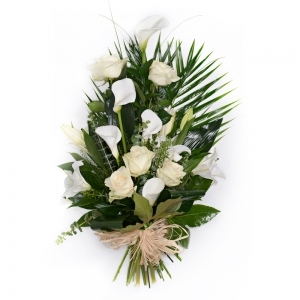 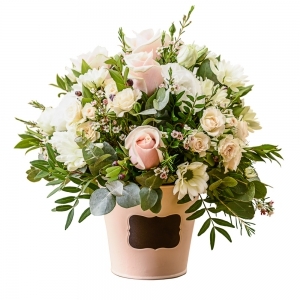 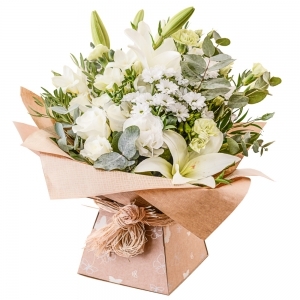 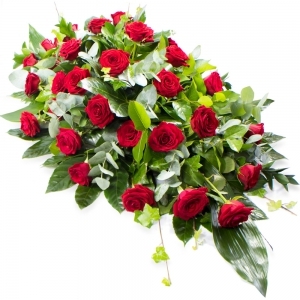 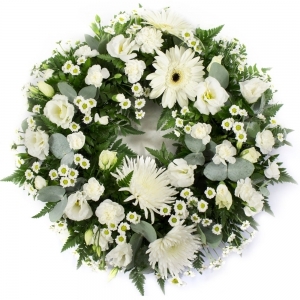 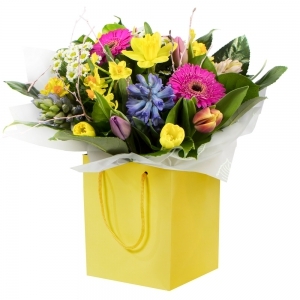 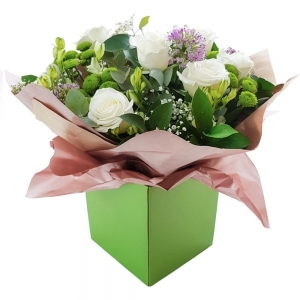 In the southern suburbs of Melbourne, our team of professional florists use their skills to design and create beautiful floral arrangements for delivery each day using top quality fresh flowers for all occasions including birthdays, anniversary, congratulations, get well, sympathy etc. 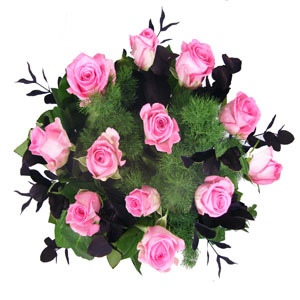 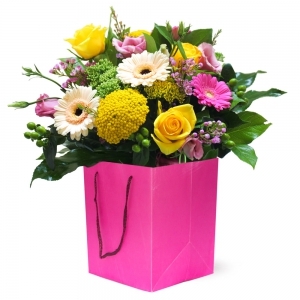 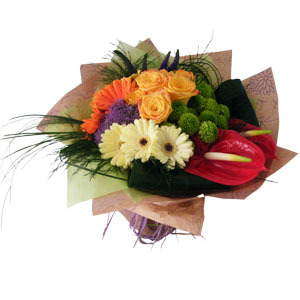 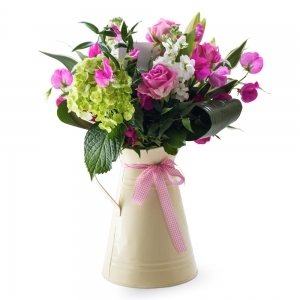 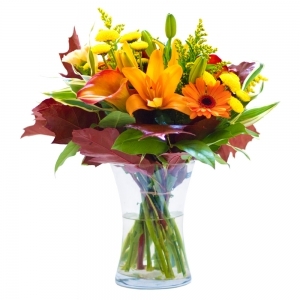 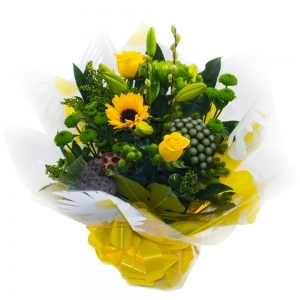 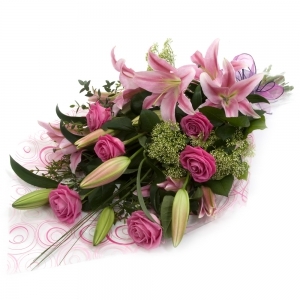 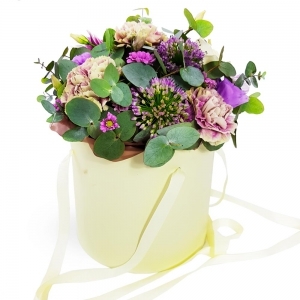 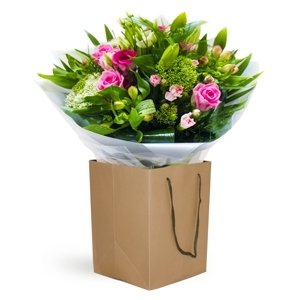 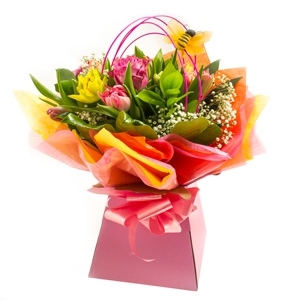 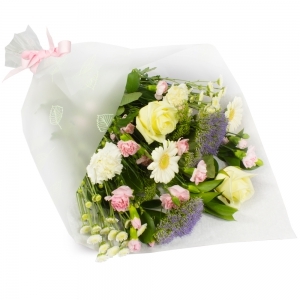 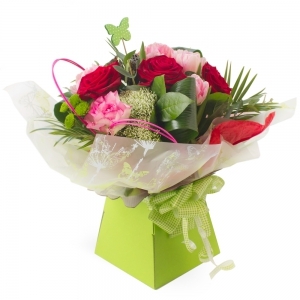 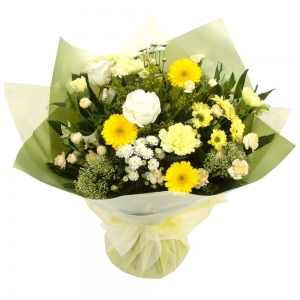 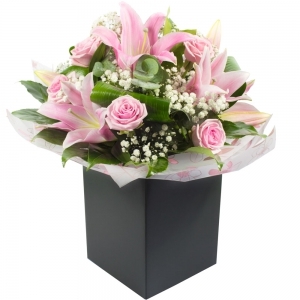 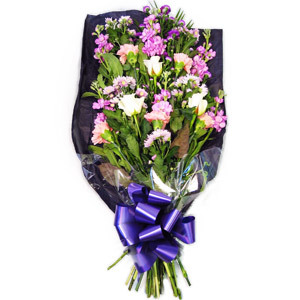 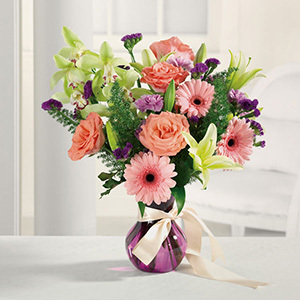 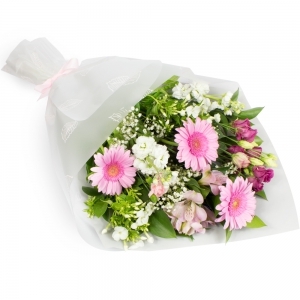 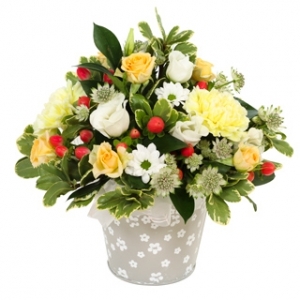 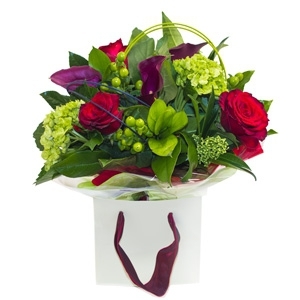 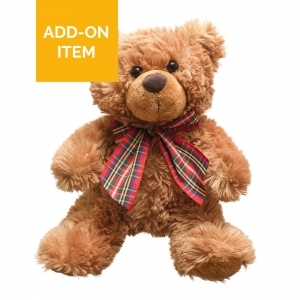 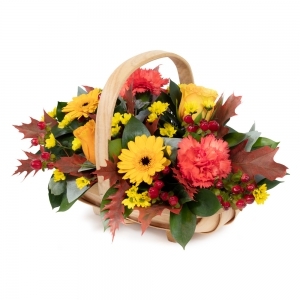 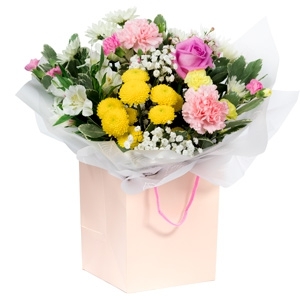 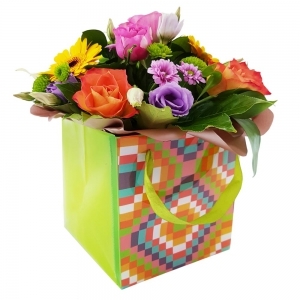 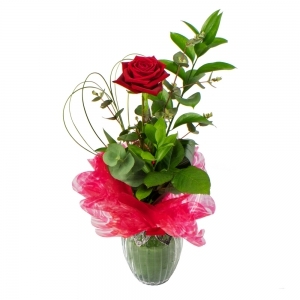 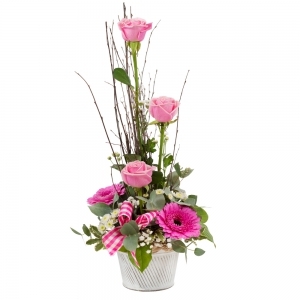 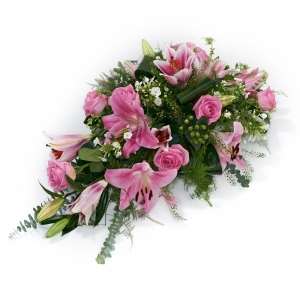 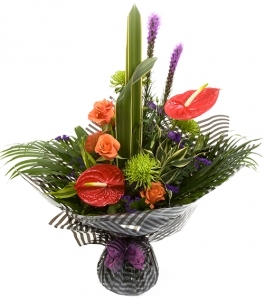 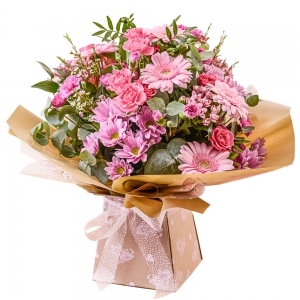 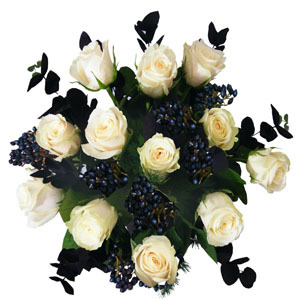 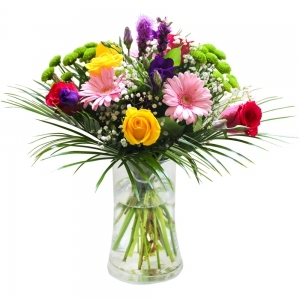 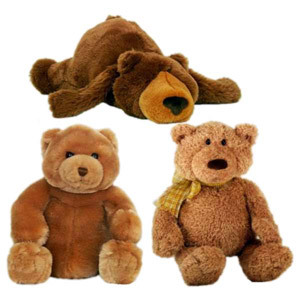 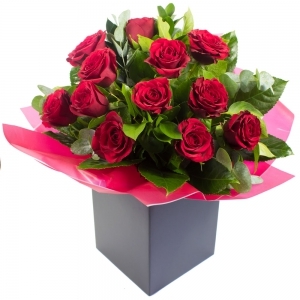 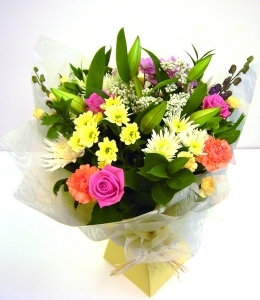 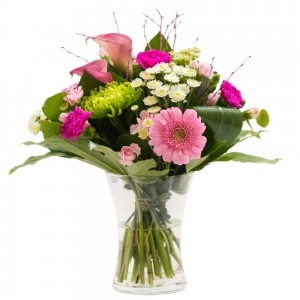 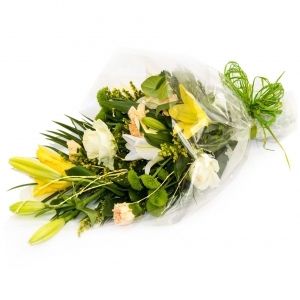 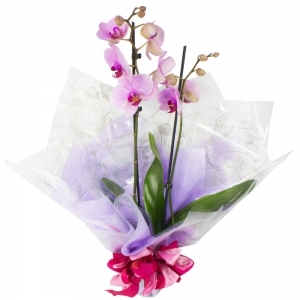 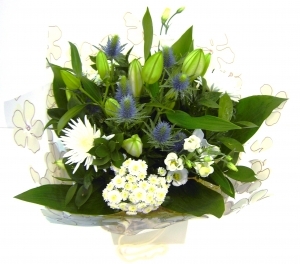 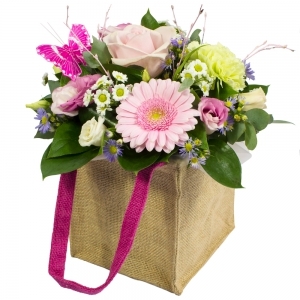 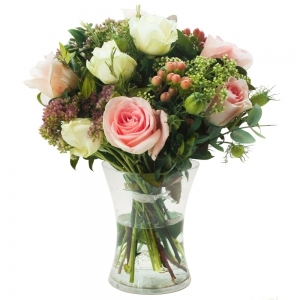 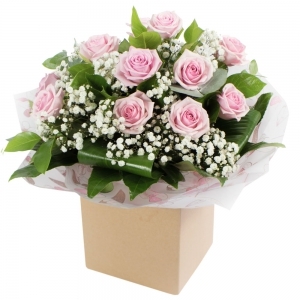 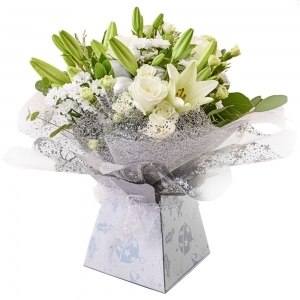 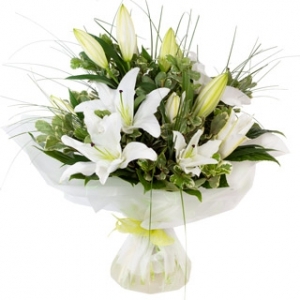 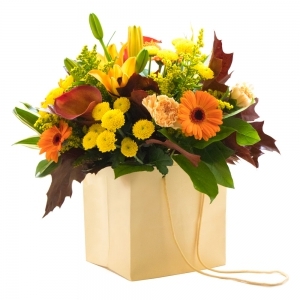 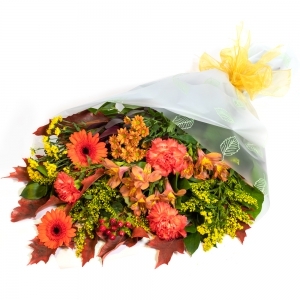 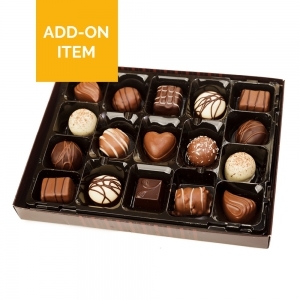 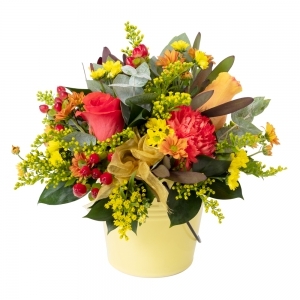 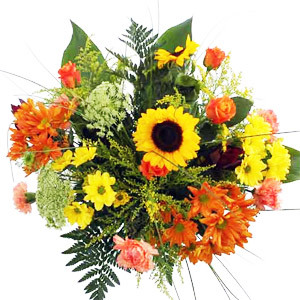 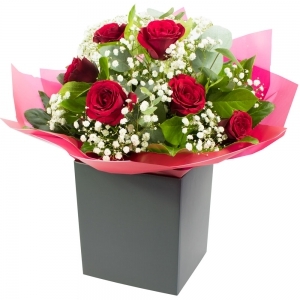 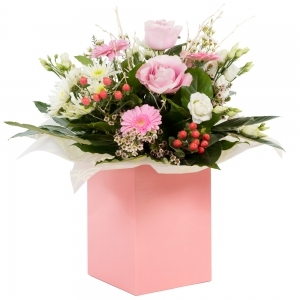 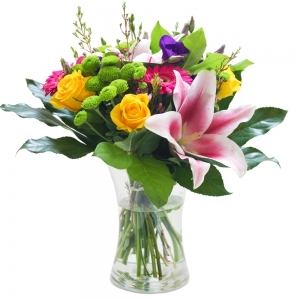 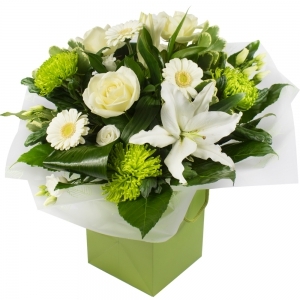 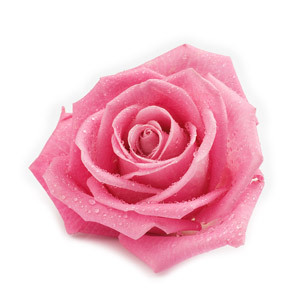 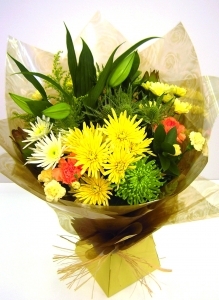 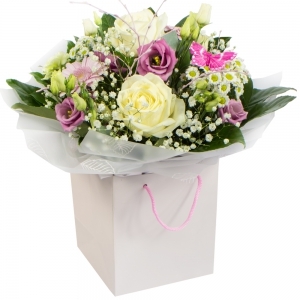 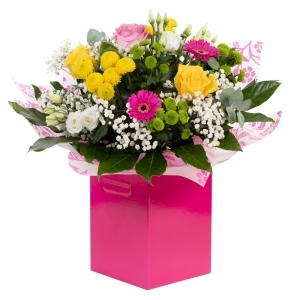 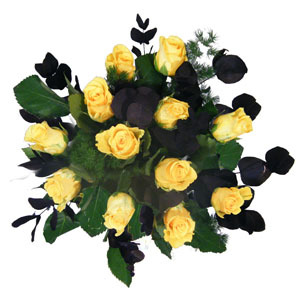 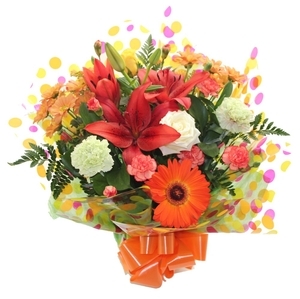 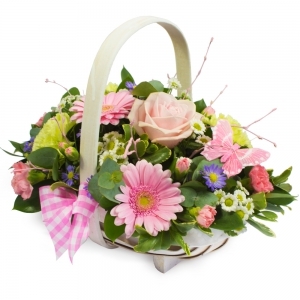 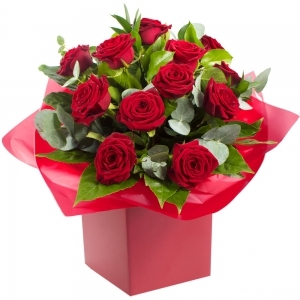 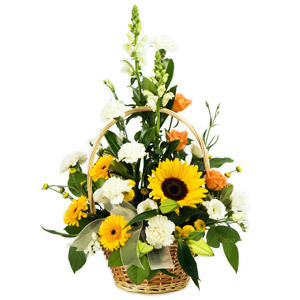 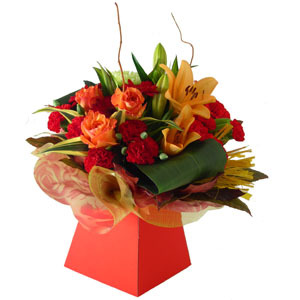 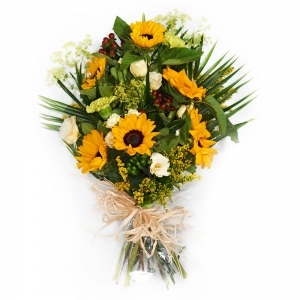 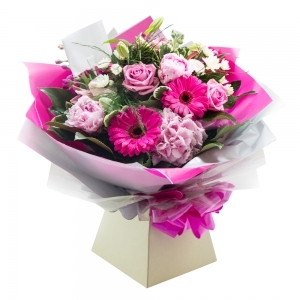 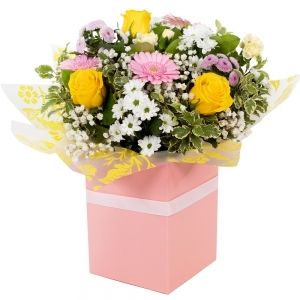 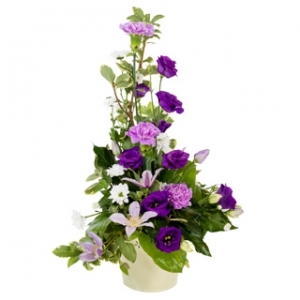 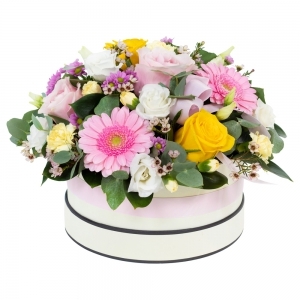 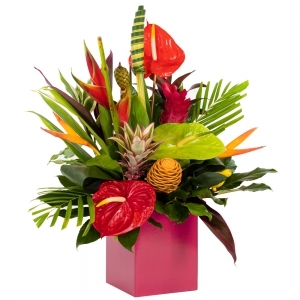 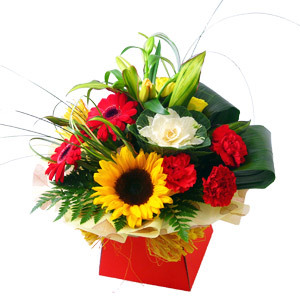 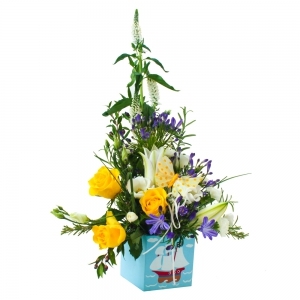 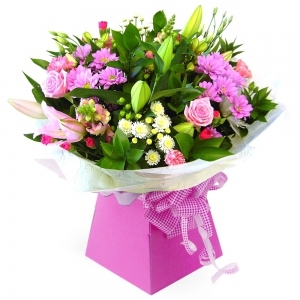 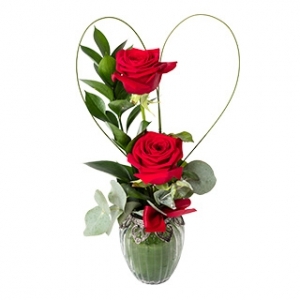 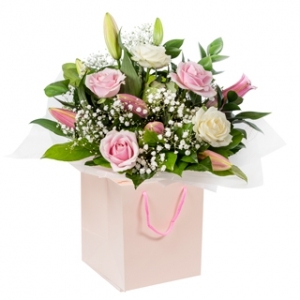 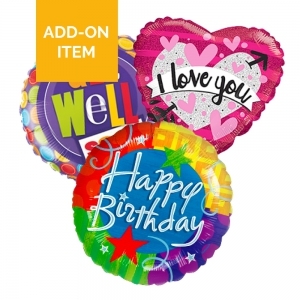 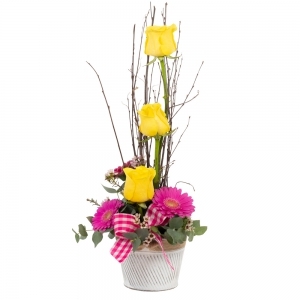 To send flowers, order online today for a memorable gift that will surely brighten someone's day.. 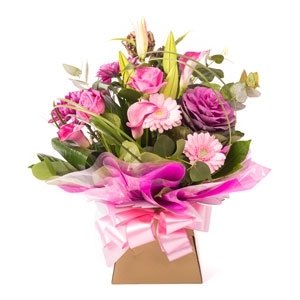 Thank so much for delivering the flowers on the day I ordered especially as I was in NZ and then an even bigger thanks for not leaving them to wilt as my friend wasn?? 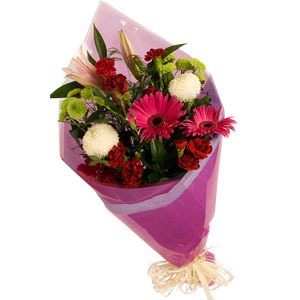 ?t home for the night and letting her get fresh ones. 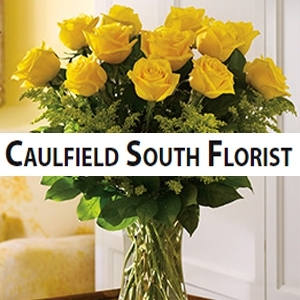 Best florist ever!! 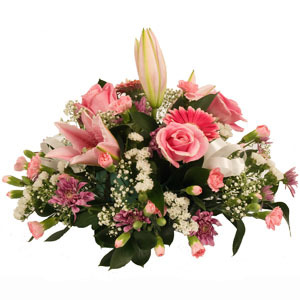 Flowers were gorgeous and delivery was right on time - will use again!! 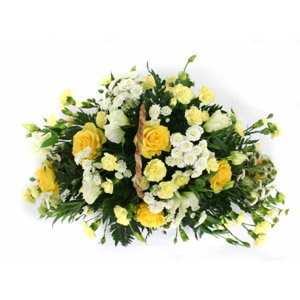 The flowers were beautiful and my mother loved them. 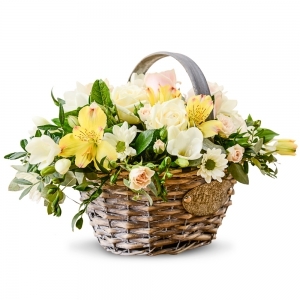 However, I ordered an arrangement in a basket - it took me some internet searching to find one & I'm disappointed to discover that the flowers delivered were in a box, not a basket. 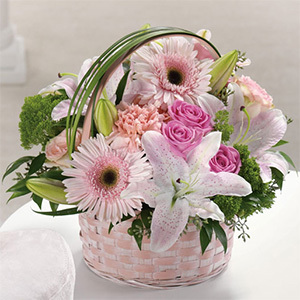 The basket was important, as my mother loves to have a free-standing arrangement on the floor.